The JR Series was designed specifically for wall-fired boilers with burners using a combination of fuel and combustion air. The JR Series controls the secondary air that is introduced at the burner and the air/fuel ratio is regulated by a sliding-sleeve damper to balance the air flow distribution. 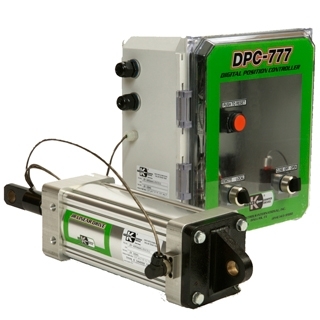 The JR Series offers ‘split architecture’ with the Power cylinder and the DPC-777 positioner mounted separately to remove sensitive electronics from the high-temperature area around the boiler and burner.